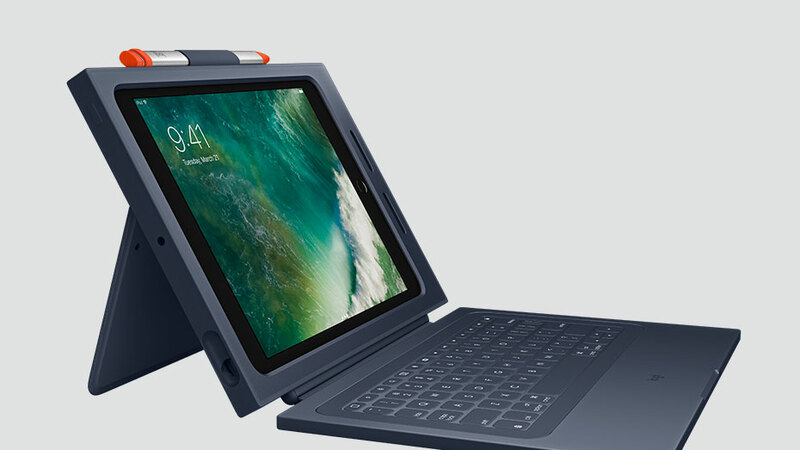 According to The Verge’s Nilay Patel on the Vergecast, official support for the Logitech Crayon accessory is coming to the latest iteration of iPad Pro with the upcoming iOS 12.2 software. “They told me that when the next version of iOS 12 comes out, presumably next week to support the streaming service, the Crayon will work with the new iPad Pros,” Nilay said. The Apple Pencil-like stylus previously worked only with the sixth-generation iPad. 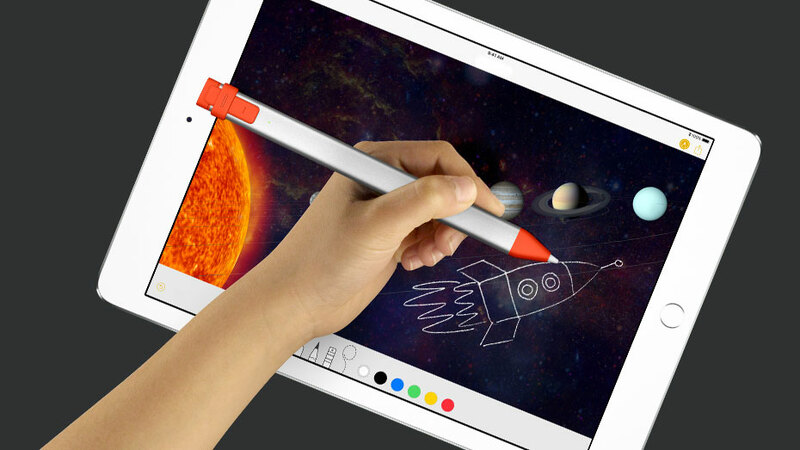 With upcoming software support, the Crayon will become the first quality stylus that works across all iPad models (you’d think Apple should’ve released the universal iPad stylus). 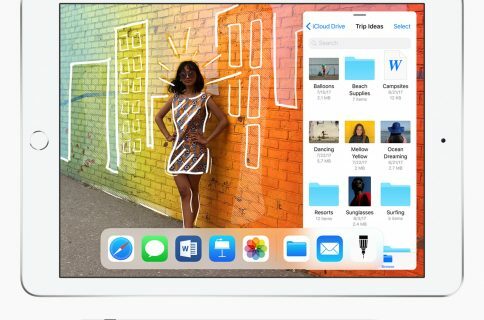 Crayon already works with the 2018 iPad Pro models, the new fifth-generation iPad mini and the third-generation iPad Air using the developer beta of iOS 12.2. The stylus has a lot going for it, not just the low price ($59) versus both the first Pencil ($99) and its successor ($129). For starters, the Crayon has a very unique design. 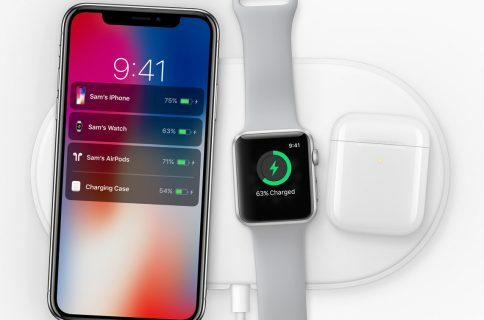 Housed within an aluminum body, the accessory has the same palm rejection, low latency and tilt as the Apple stylus, the same Lightning charging like the original Apple Pencil and the same zero-configuration setup as the Pencil (no Bluetooth pairing is required). But there’s got to be some trade-off, right? Indeed, the Crayon lacks support for pressure sensing, which will likely be a major problem for artists, but it makes up for that omission with perks like a rubber end cap, comfortable grip and a flat surface that prevents rolling. 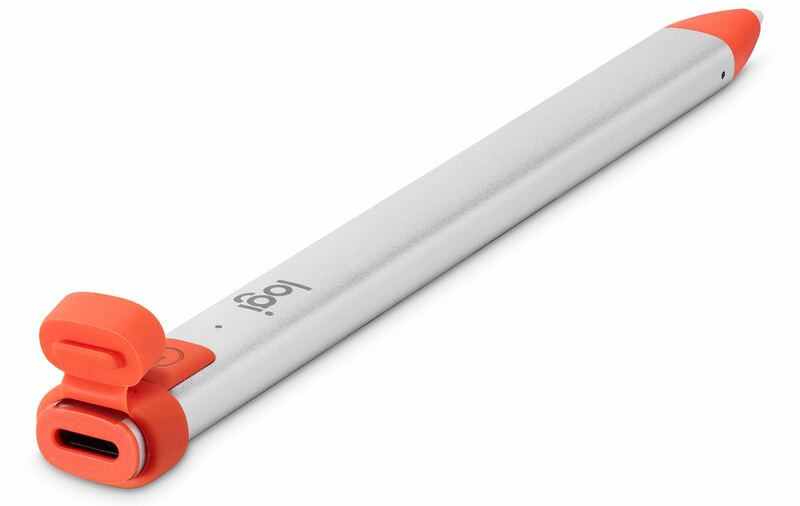 Like the original Pencil, this accessory charges through a built-in Lightning port, not wirelessly like the second-generation Pencil. The battery is rated at seven and a half hours of run time. Nilay said on the podcast that he wouldn’t know who in their right mind might buy a $1,500 iPad Pro and a Logitech Crayon. I beg to differ. $1,500 is a lot of money to drop on a tablet and it only makes sense to save some money and get an inexpensive digital stylus. It’s good to have options and Crayon is a viable options if you’re in the market for a stylus. Have you used the Crayon before? If so, what was your experience like? Chime in with your thoughts in the comments down below!